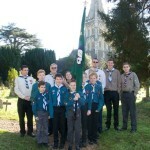 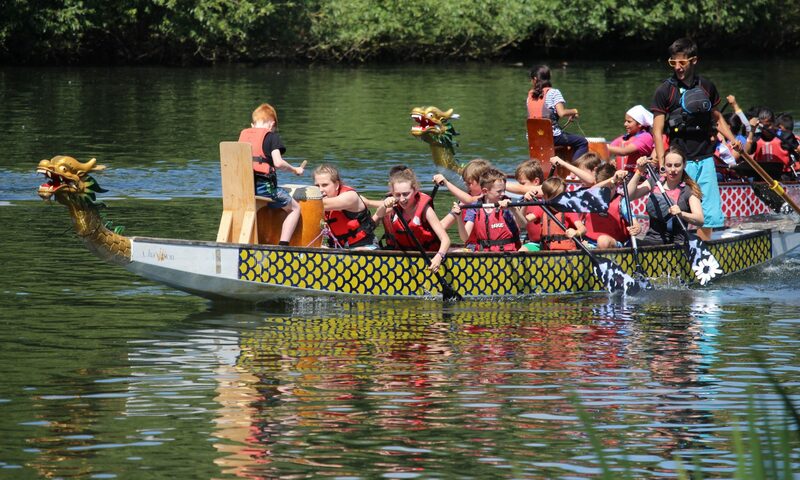 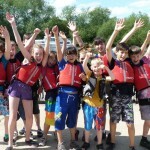 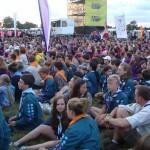 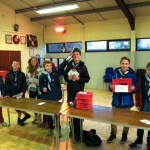 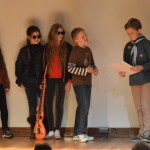 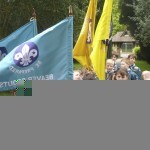 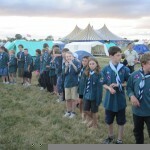 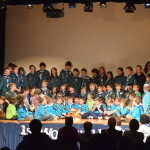 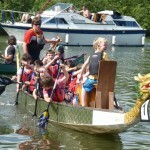 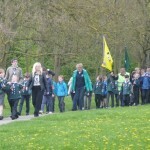 Scouts are are aged 10 ½ – 14 years old. 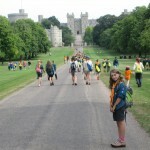 Each Scout Troop consists of small units of six to eight Scouts called a Patrol, usually led by a Patrol Leader. 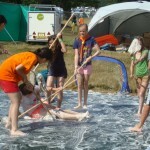 Outdoor activities feature prominently, with the highlight being camping. 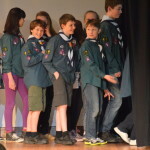 Throughout the year, Scouts learn various skills, such as map reading, camp cooking and first aid in preparation for camp.  If you are interested in joining please review our waiting list policy and then complete the request form here.